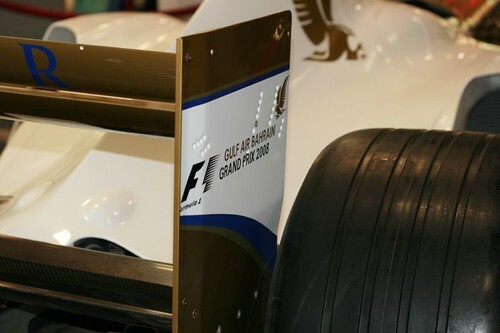 Below are pictures taken at Bahrain Airport. 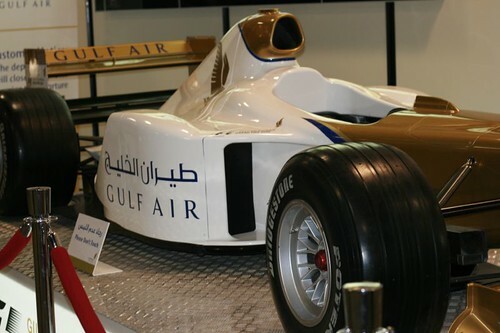 The first and last pictures is the F1 car with Gulf Air Logo on it . 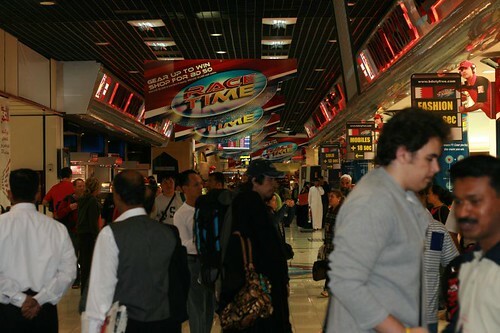 The other picture is taken at Bahrain International Airport when we Transfer to other Air Plane. You can see more picture at my photoblog try to choose Bahrain Category. It is a nice car..